Over the past 12 months we have been privileged to work on Project 1 Million in partnership with C31. 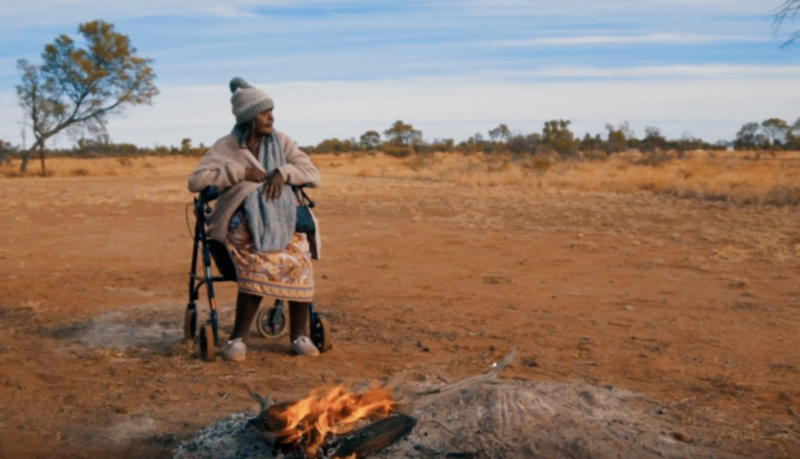 As part of this project we made this beautiful short film about elder Leonie (Kngwarraye) Palmer with another great organization called Children’s Ground. Check out the film here.